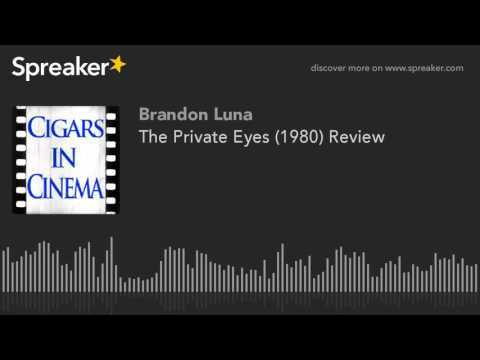 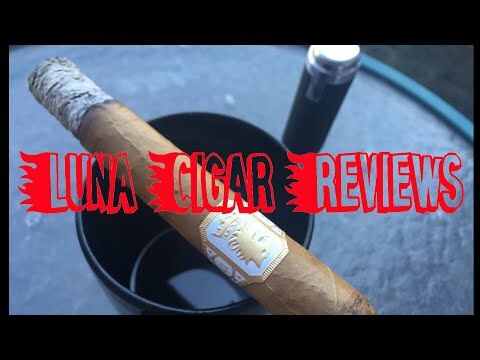 Source: https://www.spreaker.com/user/brandonluna/cape-fea... Randy and Brandon review the Scorsese remake of Cape Fear with Nick Nolte and Robert Deniro (insert Max Cady's evil laughter here). +++++++++++++++++++++++++++++++ Check out the Killer list of Cigars in Cinema over at Cigar Asylum: http://www.cigarasylum.com/vb/showthread.php?t=475... ++++++++++++++++++++++++++++++++ Want to suggest a Cigar in Cinema movie for us to review? It's a Wonderful Life Review: Merry Christmas!